What is the 'right price' for a medicine? This is a matter of constant debate and the response, as you would expect, pretty much depends on the economic background of the person answering the question. What is the 'right price' for a medicine? This is a matter of constant debate and the response, as you would expect, pretty much depends on the economic background of the person answering the question. Those within the pharmaceutical industry will however tell us that drug prices in India are one of the lowest in the world. However, irrespective of how medicine prices in India compare with the rest of the world, all seem to agree that there cannot be any room for cartelisation when deciding on drug prices. This follows news reports around alleged artificial pricing arrangement by a group of companies for Vildagliptin, a popular diabetes drug where Novartis is the patent holder. Novartis however has denied any such act by the company or by any of its partner companies selling this drug under different brand names. But then the issue raises two questions: One, around price fixation and the other, around 'right pricing'. If the price that is fixed is a result of any attempt at cartelisation then it is unethical and needs to be investigated. However, 'right pricing' is another matter and hotly debated depending on who one is talking to. D G Shah, Secretary Ggeneral of the Indian Pharmaceutical Alliance, which has many leading Indian pharma companies as its members, says: "If companies work in tandem and form some sort of understanding for pricing, it is not acceptable . 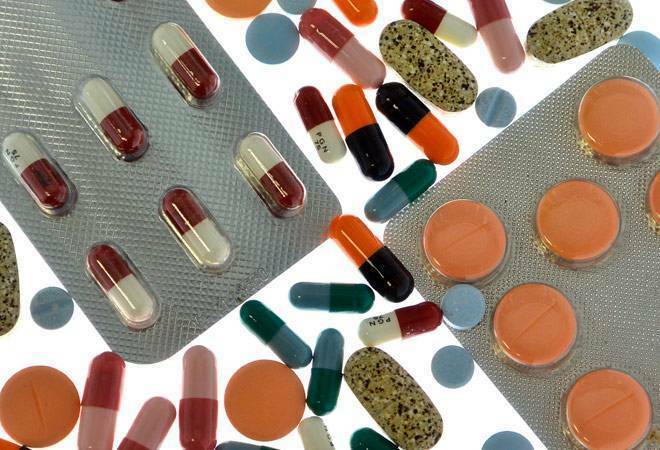 But that is something for the Competition Commission of India (CCI) to investigate as it is not under the jurisdiction of the NPPA (National Pharmaceutical Pricing Authority)." However, on pricing per se, he says, "For all products, the Indian prices are typically one-tenth or even one-twentieth of the prices in US and Europe but even then it cannot justify any cartelisation, if it has taken place at all." He nonetheless, adds, "that prices in India are low is something that has to be recognised." A Novartis spokesperson, sharing the official response of the company, had this to say: "Novartis is committed to high standards of ethical business conduct and regulatory compliance in all aspects of our work. Novartis has received no communication from NPPA or CCI about any complains against Vildagliptin. Nevertheless, we wish to reiterate that Vildagliptin is a patented compound and we are in full compliance with the law. All our business partners have the freedom to set their prices for the products where they have marketing / sales agreements with us and we do not decide their MRP." All of this, still leaves the question of the 'right price' . Typically, the price for the most commonly used diabetes drugs in India -- that have been around for a long time -- would be in the range of around Rs 1 and Rs 5 per tablet, depending on the drug we are talking about. As against this, Vildagliptin that is sold by Novartis costs around Rs 20 per tablet, which means around Rs 40 per day. How should one look at this? It depends on the economic background of the patient. If he or she cannot afford a square meal in a day, then a doctor may not prescribe this drug. But when looking at the pricing for others, the question is: Is its pricing to be compared with other drugs even though it may be argued to be much more efficacious? Some of the doctors for instance, pointed out that the drug has been found to be one that reduces the incidence of other complications in patients. Then, there are others, who feel, drug pricing for India has to be seen in the context of global pricing but then driven by a model (like say the dual pricing that some have) that keeps the Indian realities in mind.